The world experiences ‘pandamania’ each time a new panda is born or brought into their country. Pandas are much-loved by their fans and have been treasured by some of the oldest zoos in the world to conserve them from further endangerment. However, pandas are one of the hardest working diplomats in the world who bring in great sources of income and bilateral power for its home country. 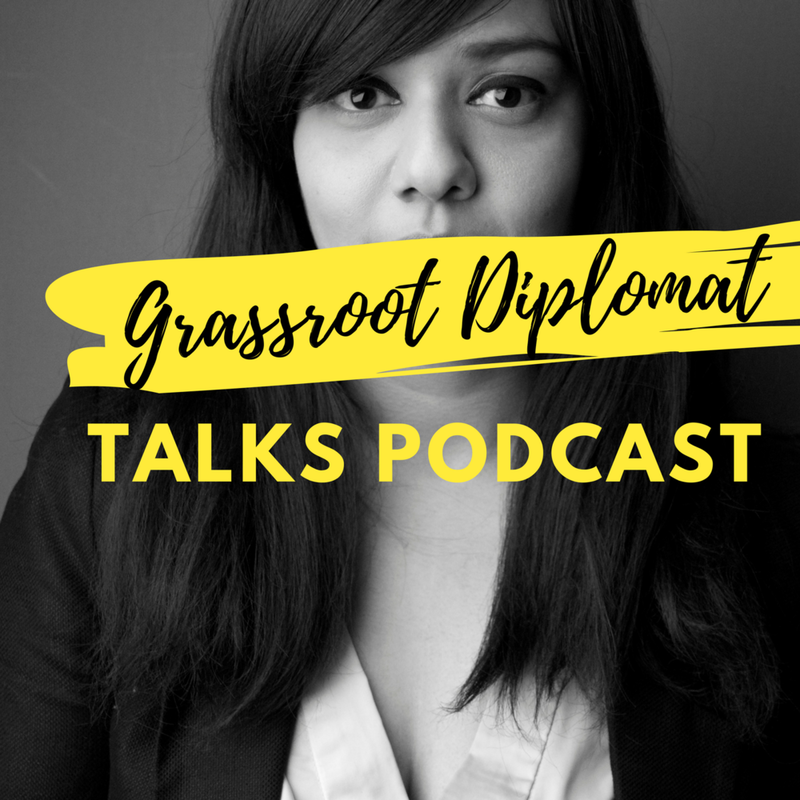 This podcast discusses the practice of panda diplomacy and its current impact on diplomatic relations by the home and host nation. This podcast is co-hosted by Jeannette Viens (Director of Public Relations) and Talyn Rahman-Figueroa (Chief Executive).